Tove Lo at the 2016 Billboard Music Awards held at the TMobile Arena in Las Vegas, Nevada on Sunday May 22, 2016. 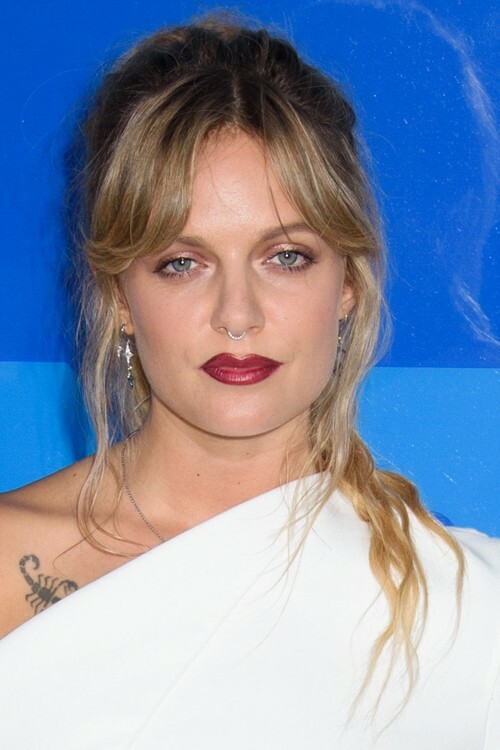 Tove Lo at the red carpet for the 2016 MTV Video Music Awards held at Madison Square Garden in NYC, New York on Sunday August 28, 2016. Tove Lo arrives at Universal Music Group’s 2016 GRAMMY After Party at The Theatre At The Ace Hotel in Los Angeles, California on Monday February 15, 2016. Tove Lo at the Q102’s Jingle Ball 2015 at Wells Fargo Center in Philadelphia, PA on December 09, 2015.